India came roaring back to win the 2nd match at Adelaide and would be keen to seal off the series at Melbourne. 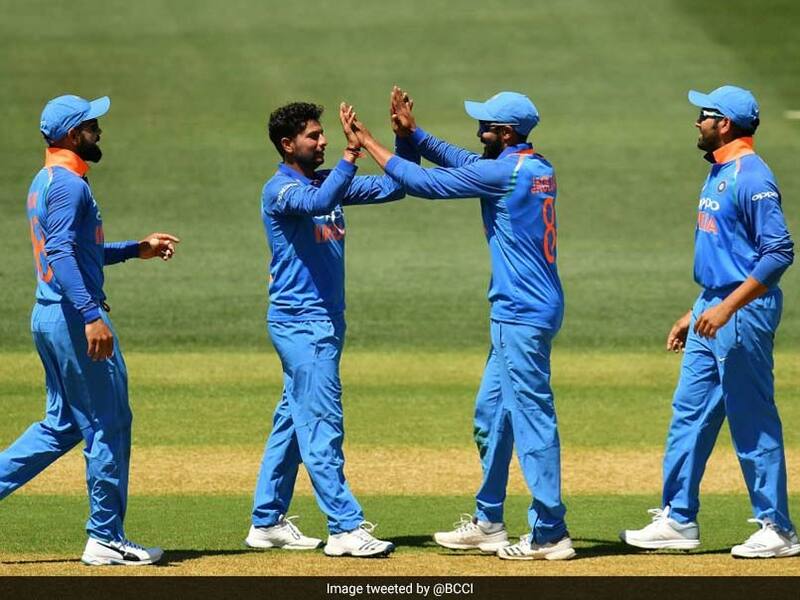 A self-assured Team India will be eyeing a maiden bilateral One-day International (ODI) series triumph on Australian soil after their historic Test conquest when they take on the hosts in the tour finale at the Melbourne Cricket Ground on Friday. 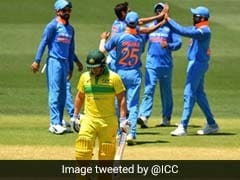 The three-match series is currently tied at 1-1 after Australia won the first ODI in Sydney by 34 runs and India won the second in Adelaide by six wickets. 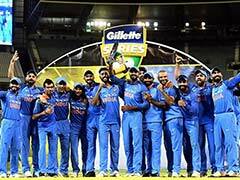 India have never won a bilateral ODI series on Australian soil, and their only series wins in the 50-over format came in 1985 (World Championship of Cricket) and 2008 (CB Series). Interestingly, the ongoing three-match affair is only the second bilateral ODI series India have played in Australia, losing 4-1 in 2016. Also, by winning the third ODI in Melbourne, India will finish the current 2018-19 tour without losing a series Down Under. While India will take winning momentum into the third ODI, their only worry at the moment is the fifth bowling option. Khaleel Ahmed (0-55) and Mohammed Siraj (0-76) though failed to impress in their singular outings. 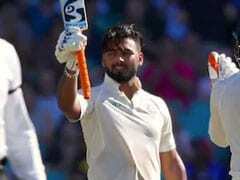 It becomes a particularly crucial aspect considering that India will go in with the same batting line-up as in the first two matches. 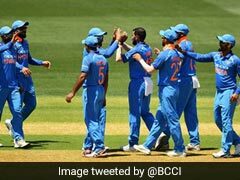 With Virat Kohli not keen on bowling Ambati Rayudu again in the series, they need to get their five-bowler attack right on the money. 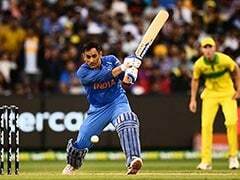 Dhoni's form, which has been a constant concern for a while now, has been decent so far and he has two consecutive half centuries to draw confidence from. Australia, on the other hand, have one selection worry due to pacer Jason Behrendorff's sore back. Billy Stanlake is expected to come into the playing eleven for a straight swap, as spelled out by skipper Aaron Finch.